The Beverage Den and Vape Shop has one of the largest selections and stocking inventory of Carton Cigarettes at the LOWEST PRICES ! 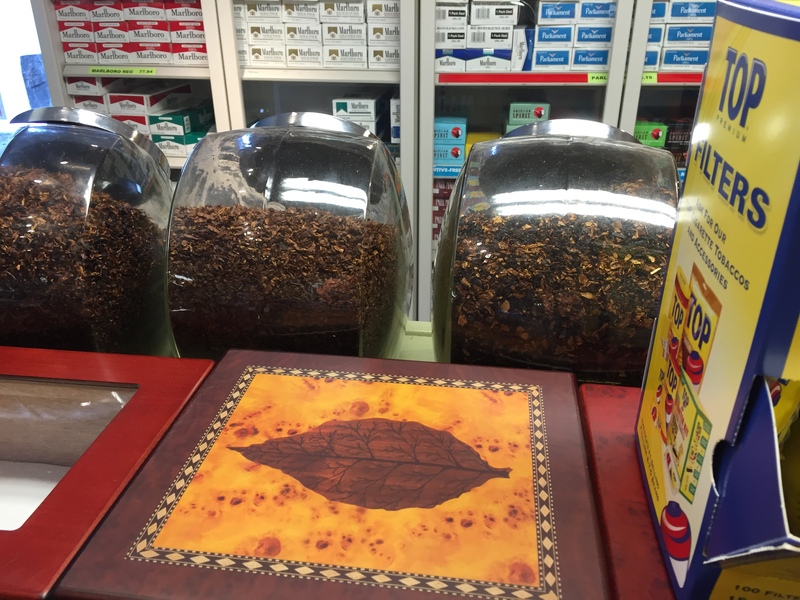 We carry all major brands as well as specialty brands such as Nat Sherman and others. 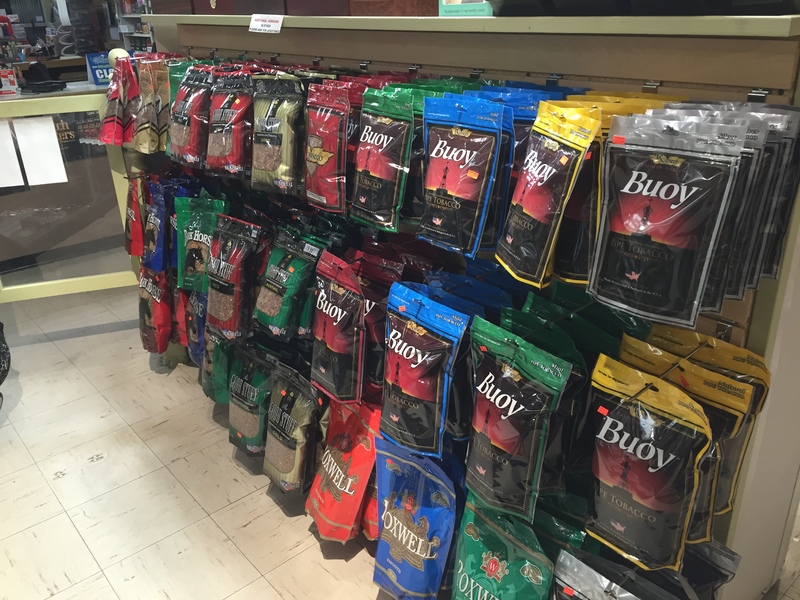 In addition to cigarettes, we carry a full line of Chewing Tobacco with and without nicotine. 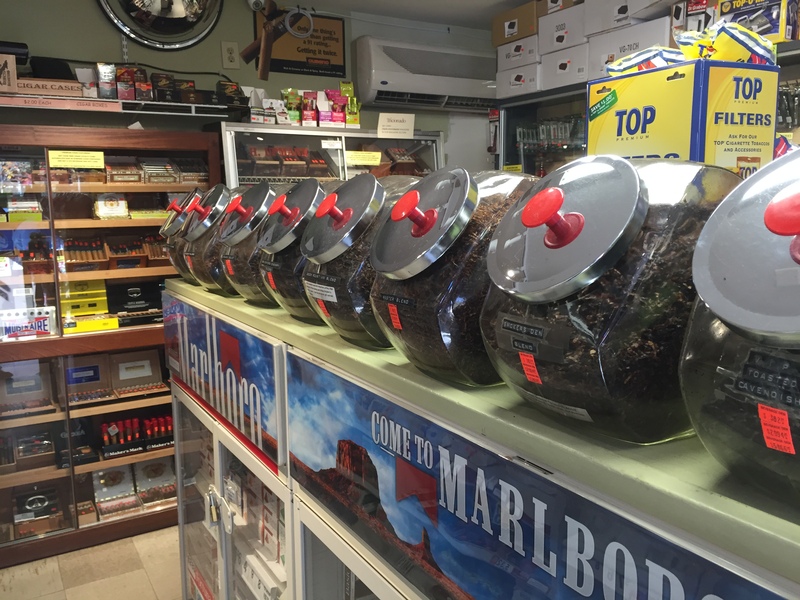 We also carry a full line of Roll Your Own (RYO) machines, tubes and bulk tobacco. Also, be sure to check out our wide range of cigarette cases, Vector Lighters, Zippo Lighters as well as hundreds of other lighters. Within our Vape Shop, you will find an extensive selection of quality tobacco pipes by Dr Grabow, Missouri Meerschaum and many others.